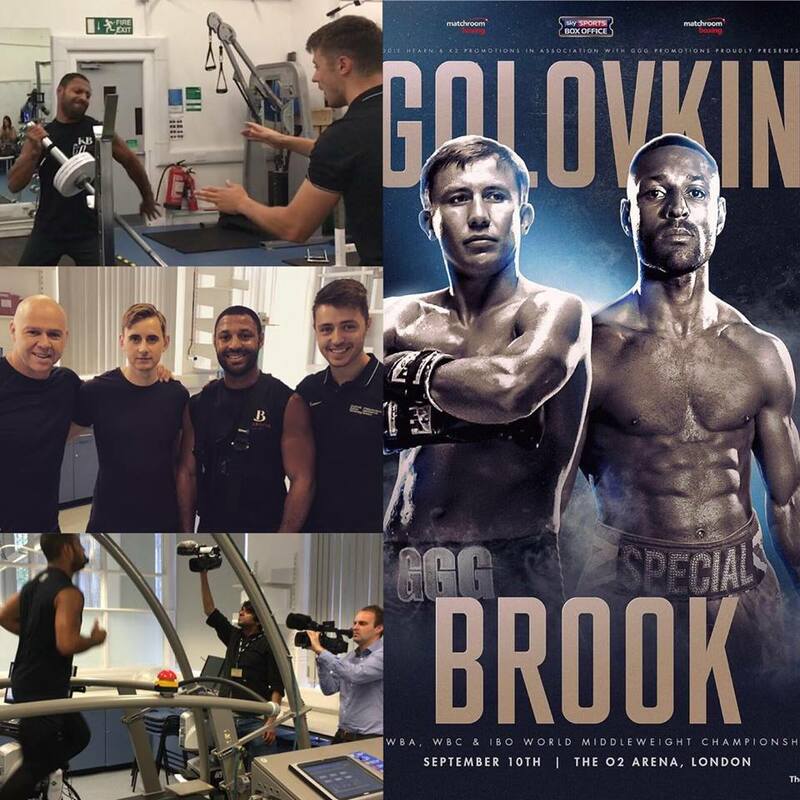 Recently, the boxing world was hit with the shock announcement that feared middleweight Gennady Golovkin would be facing Britain’s own world champion Kell Brook. Welterweight Brook must step up two weight classes to face the Kazakh Thunder, which has captured the imagination of many boxing fans, who now eagerly await the contest. We are very pleased to announce that Boxing Science have been providing scientific support to Kell at Sheffield Hallam University’s Centre of Sport and Exercise Science (CSES). For the biggest task in world boxing, detailed planning and analysis is more important than ever. We’ve already taken an in-depth look into Kell’s physiology to make sure we prescribe optimal intensities and volumes to maximise adaptation. Strength and Conditioning coach Danny Wilson flew out to the Ingle camp in Feutreventura and put the boxers through their paces with high-intensity track runs, explosive strength training sessions and movement training. Click here to catch up on the training highlights for the Ingle gym, including Jordan Gill, Kyle Yousaf and Kid Galahad. Also, follow our various social media channels.